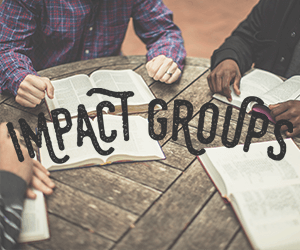 Impact Groups are our small group Bible studies that meet throughout the week. 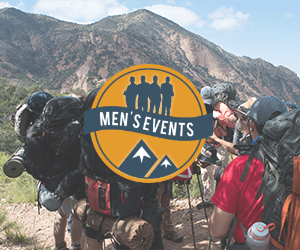 Typically lasting between 8 and 12 weeks, groups gather throughout the community and provide a fantastic opportunity for you to dig deeper into your walk with God and connect with your church-family. 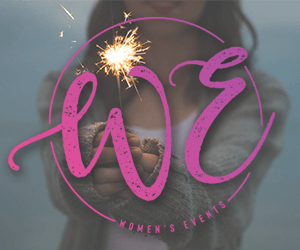 Signups are closed and Spring 2019 Impact Groups are now in session! We are a church that is not willing to go along with the status quo. We are not content when people live a life separate from God – when people are confused about their identity in Christ. Everything we do is crafted to invite people into a deeper walk with God and to connect them with those who are on the same path. The primary way this happens is through Impact Groups. Leadership and spiritual development is very important to us, here at Grace. 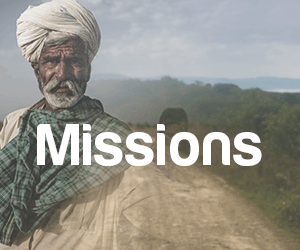 Pastors and staff facilitate groups, but mostly groups are lead by various church partners. Being a group facilitator is an excellent way to grow personally and also be a part of someone else’s development. If you would like to explore what it might look like for you to facilitate a group, please reach out to Nate Williams.